+ well i am a fan of space operas sooo xd if is posible also to expand the wiki for objets more into categories it would make it just a beast combo. Though I think that if there were multiple options, the Voyager one should be implemented too. I'm sure the idea would be hard to implement though, seeing how complicated any of these ideas are. Why not a star map like this in the future? 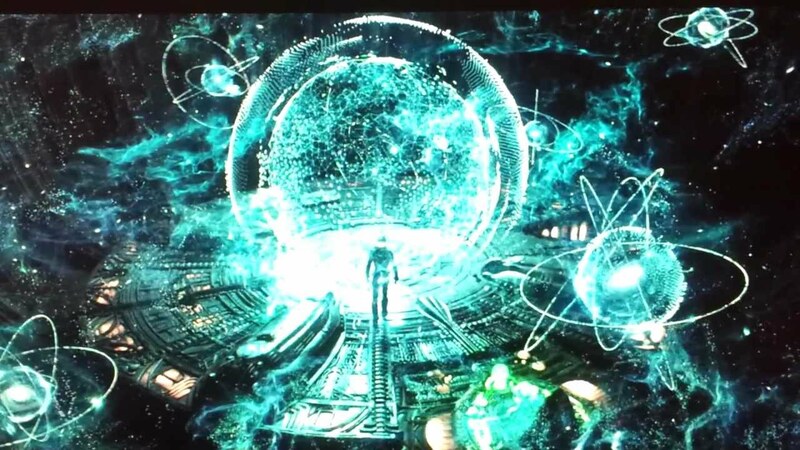 Well, all sci-fi movies depicting UI as a random mess of circles and lines. I don't understand the purpose of the inner ball, it look like useless and interfering feature for me. There is no useful data at all. There is star marks, where is numbers on the grid showing the scale? Current SE map looks more functional for me. You are asking about ship AI. Did you know that the game based on SE is in my plans? Of course it will have AI to control ships, but this is obviously not a simple feature to implement. You have to wait for the game beta to use functions like this. Really good news then!! Thanks for the answer. What about the idea for a voyager-type map? As I've seen in the series it gives all the same data as the current F1 map. The current map is not perfect and could do with some more toggle options on the side bar instead of having to open display menus but beyond that and some cosmetic issues it works. A star cull of sorts might also be useful in densely populated space, currently the map just becomes a mess when zooming out. The question you have to ask yourself is, if you sat someone down without any experience in the software and showed them the map could they understand it? Show these to anyone with even a basic understanding and I am sure they will almost instantly understand what the map is showing. The only issues I can really see are cosmetic issues. Most of the info in SE is fairly basic and almost 80s retro in style. It could do with a nice graphical overhaul but even if it stayed as it is, it is quite functional and self explanatory. One suggestion would be a combination of the search filters and the map. Being able to only have specific star types labeled with/without markers/lines would be very useful. A similar filter would need to be implemented for nebula, clusters, and galaxies but it would help clean up the map. If the filter is very in depth then it could possibly filter out systems with more specific parameters like life/multiple stars/planets/etc. Question: When looking up the Wiki Info for a planet orbiting a star, but shares a barycenter with it's moon, would it be possible to add an additional line of info, that would also show the planet's Semi Major Axis around the barycenter? Because of the recent dicoveries of the Rosetta mission, I want to suggest the addition of small chunks of rock in the vicinities of cometary nucleus ranging from half meter to 30 meters in size. Some of this rocks are probably orbiting Churyumov-Gerasimenko so maybe it could be added for all comets (procedurally orbiting rocks). The distance from the nucleus is around 17 km and their orbits are quite elliptical. Eventually those rocks could be detached from the comet's gravitational pull and become procedurall asteroids of the system. I know it now can't be implemented, because the objects must have perpetual orbits and because rocks less than a meter are impossible with the current engine capabilities, but maybe some tens of meter sized rocks could go along with the comets, accompanying them. On Reddit, I posted a question asking if a "sync orbit" command was available in Space Engine, locking the camera to a fixed distance from both a body and it's parent, like in Celestia (with "shift+;" in Celestia), but was told there was not. I think that would be a nice addition to SE. I think that would be a nice addition to SE. I just saw for the 45945949548543 time Prometheus. I guess a universe - galaxy map like that one... will just destroy minds. I know its dificult perhaps imposible but i just needed to post this fantasy. 1- It rocks really really hard. Ultra epic. 2- Really nice for people with low power computers. EDIT: I just realise this thread has to go into general section. Wtf my bad. I dont know how to destroy this thread. sent808, don't make more threads for subjects that are already in discussion in another thread. Seasonal changes have been suggested many times in this forum. But now that I see the enormous changes in the appereance of the planet, I also want to see it!! How could this be made?